Five different clubbing experiences under one roof (and on the roof itself), Bali’s Sky Garden is a breath-taking complex that keeps growing and developing every year since it opened as a rooftop juice bar in 2005. In the last year alone, all five rooms have been upgraded with new lights, screens and Funktion One systems and even the $10 all-you-can-eat buffet has been remixed with new international chefs. The DJs have been cooking up a storm, too. 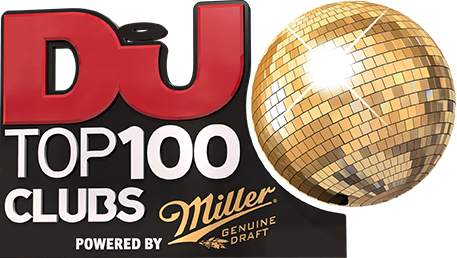 Since entering the Top 100 last year, Sky Garden — which is open 364 days a year — has welcomed the likes of Dash Berlin, Steve Aoki, Lucas & Steve, Afrojack, Yellow Claw, Mike Williams, Bassjackers and many more to play. How will it develop next year? The sky’s the limit!